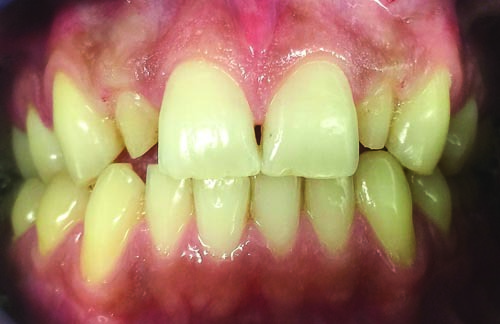 This case report is a chairside reconstruction of a patient’s smile using a targeted focus on restoring peg laterals. The goal was to restore the aesthetic and functional component through minimally invasive techniques in a time-sensitive manner. This report also includes a first-hand investigation on patients’ perspective of operative time, postoperative pain and healing, including preventing possible relapse and complications. Clinical intraoral examination revealed maxillary peg laterals that presented with previously prepped full-coverage crowns, no restorative crowns present. Patient was in a generally healthy state and he had no known allergies and did not smoke. The patient’s dental hygiene was not optimal; therefore, a personalized oral hygiene regimen was discussed and reinforced upon each of the three visits. • The patient presented with maxillary (teeth #7 and #10) as peg laterals. • Both right and left side of dentition presented with Class I malocclusion. Upon a comprehensive radiographic analysis and intraoral evaluation of biologic width and keratinized tissue assessment, bone sounding presented with greater than 2mm from cemento–enamel junction. A laser gingivectomy on both #7 and #10 was recommended to create adequate exposure of anatomical crown for final prosthesis of E.max veneers (Ivoclar Vivadent) with ideal gingival contours at smiling. Patient accepted this treatment instead of previously recommended osseous reconstruction and then full-coverage crowns. Preliminary impressions of patient maxillary and mandibular arches were then made for preliminary study casts and wax-up design. Treatment was completed in two subsequent appointments. The diode laser excised 2mm. To prevent gingival relapse before restoration preparation, lateral incisors #7 and #10 were temporized with fabrication of chairside veneers at the time of nonsurgical procedure as shown in Fig. 4 (p. 34). 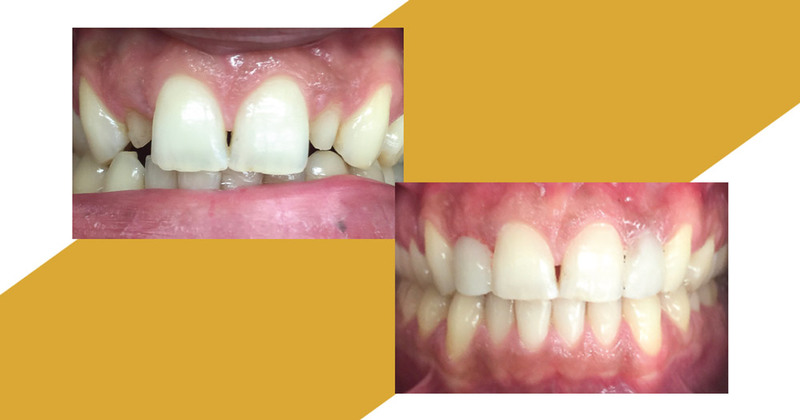 Note: Because the amount of tissue removed was greater than 1.5mm of gingival tissue, provisionals were placed at the time of laser gingivectomy to allow for healing and optimal aesthetic results upon delivery. After completion of standard veneer preparation and impressions, teeth #7 and #10 were then temporized until delivery of final restoration. 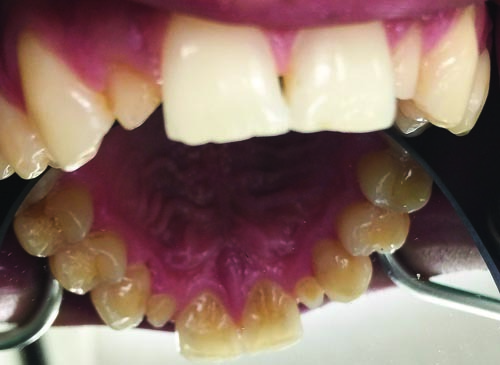 Careful approximation and delivery of temporaries ensured that gingival margin of restorative component was convex to the force, which would maintain gingival margin at level of the desired gingival contour. Temporary restorations were removed. Teeth #7 and #10 were pumiced, rinsed and isolated. Upon verification of margins, intaglio surface of the E.max veneers were cleaned with Ivoclean and cemented using Multilink (both from Ivoclar Vivadent) as per instructions as shown in Fig. 6 (p.?36). Shade was selected with the intention and desire of patient to undergo external bleaching treatments in the future. Fig. 1. Teeth #7 and #10 presented with previously prepared full-coverage crowns by previous dentist. 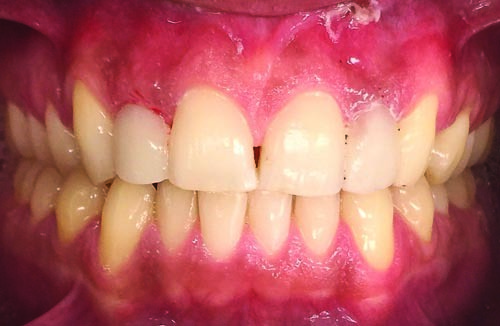 The previous treatment had an unsuccessful outcome because of lack of retention and gingival disharmony. Fig. 2: Preoperative intraoral photo displays lingual view of maxillary peg lateral teeth #7 and #10. Fig. 3: After soft tissue diode laser recontouring at 1.5W continuous pulse. Fig. 4: Temporary restorations placed to maintain gingival position for delivery of final restorations while tissue heals. Fig. 5: Postoperative healing results after temporaries were removed and preparations of #7 and #10 were completed preserving healthy pink tissue during the process. Fig 6: Final appearance of veneers. When considering use of a soft-tissue laser for recontouring and the excision of excess gingival tissues, consider numerous factors like biologic width and the amount of keratinized tissue present. Proper probing of the sulcus and bone sounding procedures should be completed before initiating treatment to determine the amount of free gingiva available to be excised without causing harm.2 A minimum of 1.5mm of gingival sulcus should be retained to avoid violation of biological width and to minimalize postoperative complications. Notice in this case the height of the contour of gingival margin is slightly distal to center and did not need to be altered. The use of diode laser would establish proper gingival contour for final restorations; however, before utilization, careful probing of the sulcus and bone sounding determined the amount of free gingiva that would be excised. In this case, excision probing depths revealed 4mm for #7 and 3mm for #10 at the gingival margin, ensuring that soft-tissue crown recontouring was possible. Gingivectomy via soft-tissue laser required less operative chairtime, less postoperative inflammation and little to no bleeding. Advantages of using lasers includes hemostasis during surgery, safety around implants, minimal if any swelling, less scar tissue, less discomfort and use of fewer analgesics.3 Diode lasers are highly absorbable by melanin pigments that allow soft tissue to be recontoured while ensuring no interaction with dental hard tissues. Proper protective glasses are required for all laser-involved procedures to prevent possible retinal damage of provider or patient. Summarily, diode lasers serve for better control during procedures, allowing fewer postoperative complications. Disadvantages to laser diode gingivectomies include cost, and injury to the eyes if proper eyewear is not worn during procedures. When placing temporary restorations, careful attention to provisional fabrications is essential. Overcontoured and overextended temporary restorations can cause tissue recession, which can delay the final delivery of restorations. 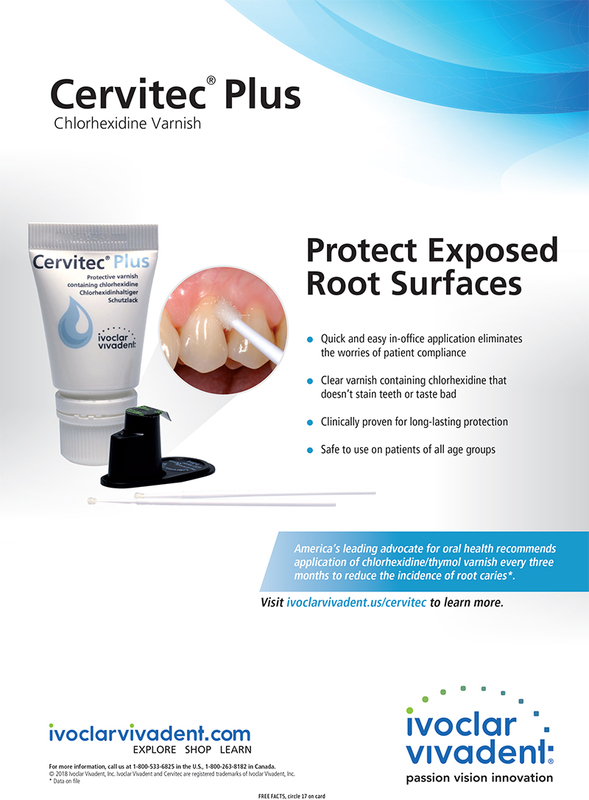 If oral hygiene is compromised because of bulk at gingival margin, a perio aid can be administered. Gingivectomy or excisional periodontal surgery is one of the most commonly utilized surgical procedures to remove excess gingival tissue to correct deviations from the ideal gingival tissue architecture. 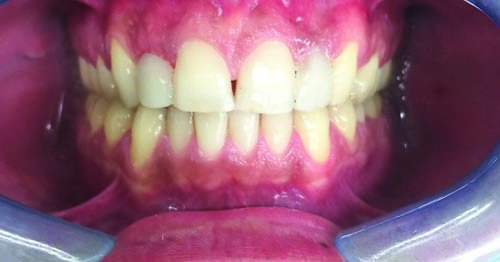 Both surgical and nonsurgical gingivectomy techniques have been proven effective in removal of excess gingival overgrowth with equal efficiency. Laser gingivectomy may also serve useful for faster chairtime operations, better gingival healing and can be beneficial for phobic patients. 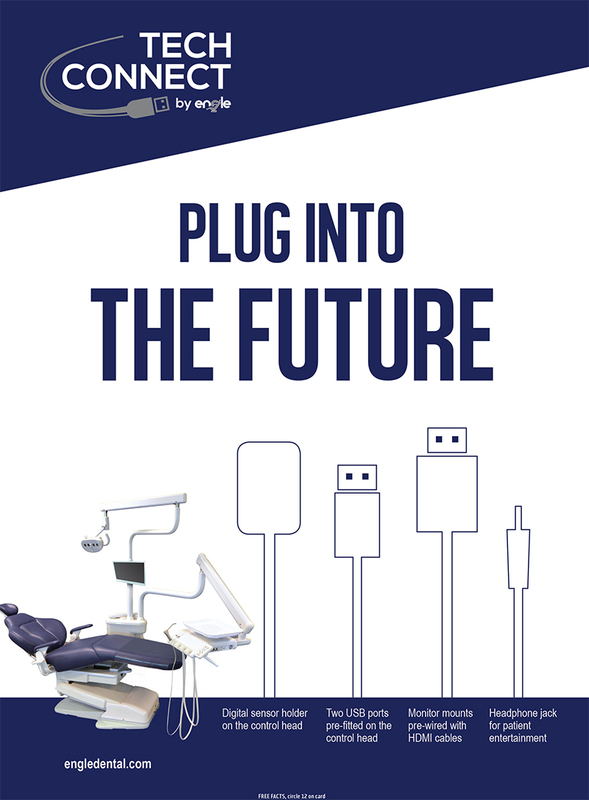 Diode lasers can serve as a great tool for soft-tissue removal and in restorative dentistry. However, while the results and utilization of lasers in dental procedures seems promising, it is imperative that a comprehensive analysis be completed before initiating treatment. Regardless of the technique, patients should maintain good oral hygiene throughout subsequent appointments for optimal results. 1. Kravitz ND and Kusnoto B (2008) soft tissue lasers in orthodontics: An Overview American Journal of Orthodontics and Dentofacial Orthopedics, ?133 (4, Supplement 1) S110-S114 ? 2. Shenoy A, Shenoy N, Babannavar R. Periodontal considerations determining the design and location of margins in restorative dentistry. J Interdiscip Dentistry 2012; 2:3-10 ? 3. Garg N, Verma S, Chadha M, Rastogi P. Use of carbon dioxide laser in oral soft tissue procedures. National Journal of Maxillofacial Surgery. 2015;6(1):84-88. 4. Ozcelik O, Cenk Haytac M, Kunin A, Seydaoglu G. Improved wound healing by low-level laser irradiation after gingivectomy operations: a controlled clinical pilot study. J Clin Periodontol 2008;35:250-4. ? 5. Ize-Iyamu IN, Saheeb BD, Edetanlen BE. Comparing the 810nm diode laser with conventional surgery in orthodontic soft tissue procedures. Ghana Med J 2013;47:107-11. ? 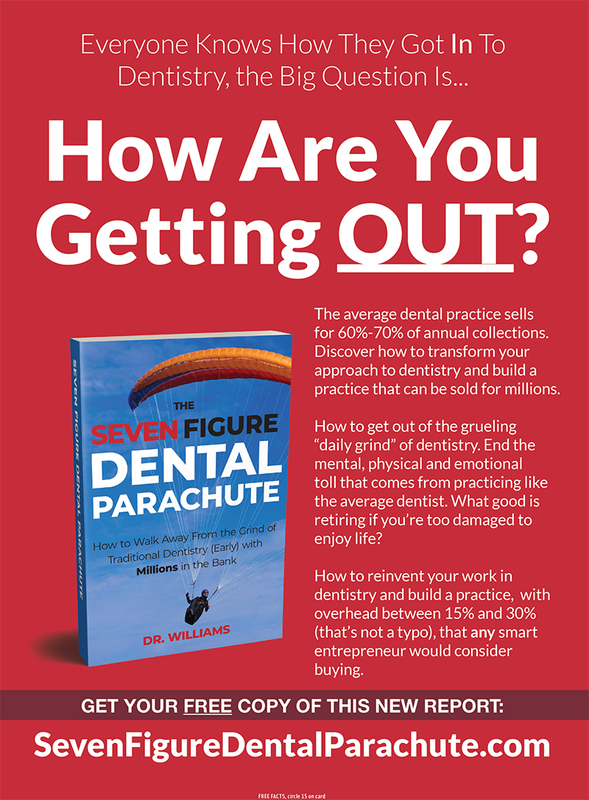 Show your work in Dentaltown! If you’ve got a case you think might be a great study for Show Your Work, email editor Sam Mittelsteadt: sam@dentaltown.com. 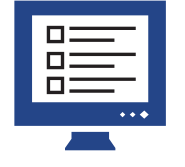 Be sure to include a sentence that sums up why the case is so special to you, to help us review and select the best contenders for publication. Dr. Sanna Charlie received her bachelor’s degree from the University of California, Irvine. 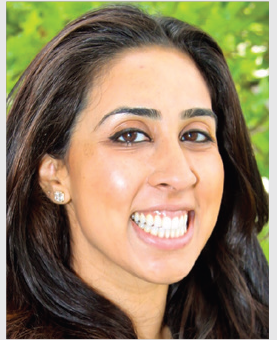 She received her dental degree from Meharry Medical College in Nashville and completed her residency training in Advanced Education in General Dentistry from the University of California, San Francisco. Charlie is an active member of the AGD, the American Academy of Cosmetic Dentistry, the American Academy of Implant Dentistry, the ADA and the California Dental Association. Email: sanna.charlie@ucsf.edu. 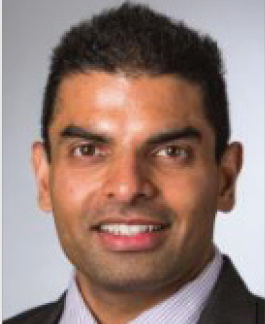 Dr. Ram Vaderhobli is a full-time faculty member at the UCSF School of Dentistry. 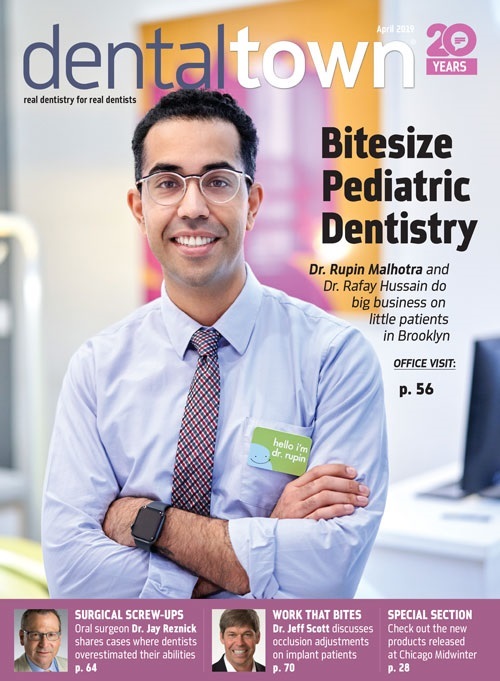 He completed an Advanced Education in General Dentistry residency training at the Eastman Institute of Oral Health at the University of Rochester. Vaderhobli is the dental director for the AEGD residency program, as well as the clinical director for the CAD/CAM program. His practice is based on the application of a conservative, evidence-based, preventive-treatment approach. Email: ram.vaderhobli@ucsf.edu.